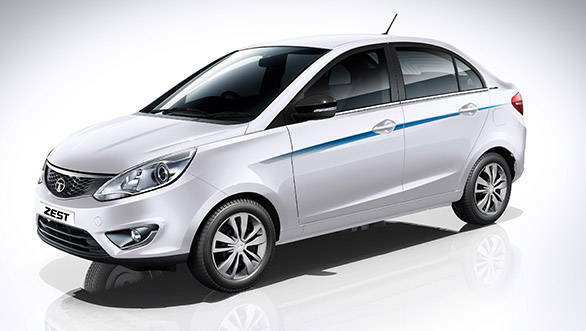 Tata Motors has launched limited editions of its passenger vehicles to attract customers in the festive season. These special variants come under the label Celebration Edition and will be offered in the following models - the Bolt, GenX Nano, Safari Storme and Indigo. These special editions available through the festive season get features offered at discounted prices. The special variants of the Bolt, Nano, Safari Storme and Indigo get Celebration Edition body graphics and badging. 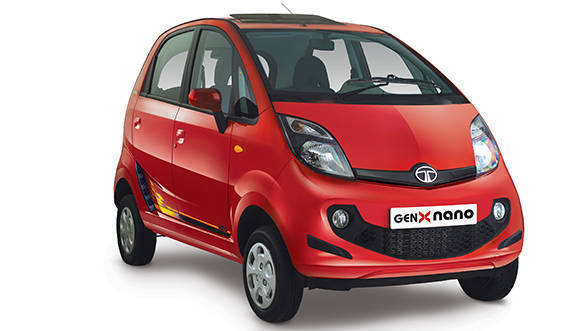 The GenX Nano Celebration Edition comes in two trims. Where the standard trim gets remote control hatch release, leather seats covers and bumper corner protectors at Rs 10,500 (originally priced at Rs 11,500), the Premium trim gets an additional sunroof with the above features at Rs 25,000 (originally priced at Rs 27,000). The Tata Bolt Celebration Edition gets Rs 17,800 worth of kit comprising black textured roof, bonnet and C-pillars, illuminated sill plates and rear boot spoiler at Rs 12,900. 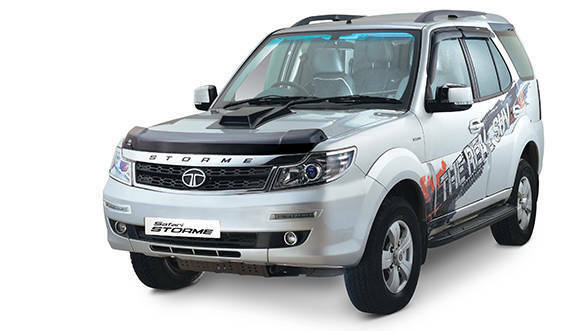 The Safari Storme Celebration Edition gets a portable navigation device, hood scoop, DRLs, USB port, hood deflector and door visor for Rs 35,000, after a discount of Rs 2,500. The Indigo Celebration Edition (Standard) gets seat cover, mats, mud flaps and driver's kit at Rs 7,000 - that's Rs 4,000 less than than the regular price for these features. For Rs 3,000, customers can get the Premium variant in this edition of the Indigo with an audio system worth Rs 7,000. There's also an Anniversary edition of the Zest to commemorate one year since the car was launched in India. The Tata Zest Anniversary Edition comes with a discount of Rs 16,000. The features offered include new paint scheme and wheel covers, ORVMs in piano black finish, 'Anniversary' embroidery on the front seats, theme body graphics and badge, remote control rear windscreen curtains, console mounted bottle holder and illuminated sill plates. These limited edition cars will only be available between October 13 and November 5, 2015. 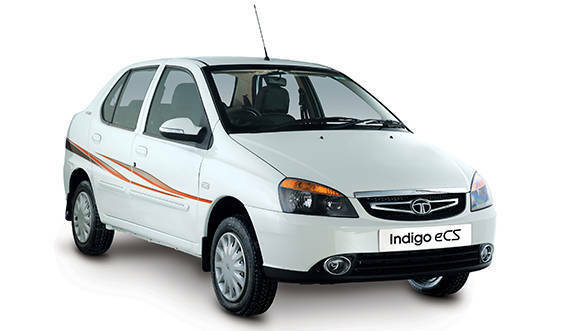 Tata Motors has also introduced cashback schemes, with rewards starting at Rs 2,00o, going up to Rs 50,000. This scheme can be availed from October 1 - November 15, 2015. There's also 50 per cent and 100 per cent cashback rewards for a few "lucky" winners. On this occasion, Mayank Pareek, Passenger Vehicle Business Unit, Tata Motors, said, "The festive season is all about celebrations and we want to partner with our customers to provide them the joy of mobility with the Celebration Edition range. Designed and developed with state-of-the-art features, this range exemplifies the company's focus on best-in-class products with a festive touch. We will continue to strive towards offering exciting products as we move ahead and hope to see our brand evolve as a winner in the years to come."